While Marvel Studios has been churning out well-received entries year after year for the Marvel Cinematic Universe, not all of their films have been been massive hits. In the case of their Thor films, both earned mixed-to-positive reviews and didn’t make much of a splash at the box office. Although the Prince of Asgard will return later this year for Avengers: Age of Ultron, moviegoers won’t be treated to another solo Thor film until 2017’s Thor: Ragnarok. This gives the studio enough time to formulate their game plan for the Asgardian’s third (and possibly final) big screen solo outing, and we may already have an inkling of what they have in mind on the creative end. A Reddit user claiming to be a Marvel employee who was laid off earlier this year is saying that the Thor films are being treated as if in "critical condition." Stating that many considered Thor not to have the right balance with its humor and Thor: The Dark World to have too many behind-the-scenes issues, Marvel is now looking for a director who will treat the franchise with "respect." This includes staying closer to the source material and dropping "forcefully manufactured characters" like Darcy, the latter of which would be a godsend for many fans. There are three well-known names that the user lists as being looked at by Marvel to succeed Alan Taylor as director, although there are complications that may prevent any of them from actually being chosen.Take all of this with a grain of salt, but let’s look over the potential candidates who might helm the third Thor installment. 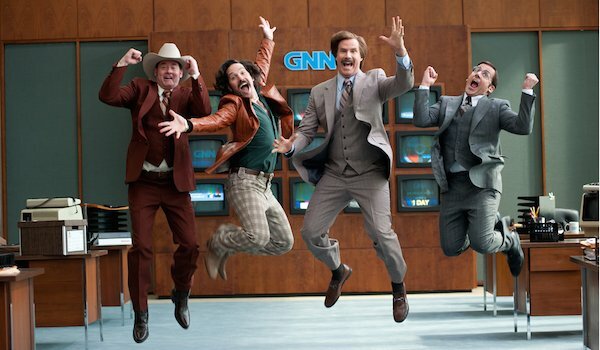 Why He’d Be Great: The mysterious ex-Marvel employee says that Anchorman director Adam McKay is the frontrunner to direct Thor: Ragnarok. Having rewritten Ant-Man, both he and Marvel have developed a good working relationship, and because he understands these characters, the studio is confident he’ll deliver the same results with Thor and the other Asgardians. Although primarily known as a comedy writer, if McKay has proven that he can handle Marvel characters effectively, and considering the box office hits on his resume, perhaps he’s the one that can turn things around for the God of Thunder. Why He Wouldn’t Work: If one of the main issues with the first film was not striking a good balance with humor, then McKay probably is not the best choice. It’s one thing for a film like Ant-Man to infuse humor into its narrative (specifically by playing off the perceived absurdity of the character), but Thor is primarily a fantasy franchise. Like Marvel’s other projects, it’s fine if it has comedic moments, but the emphasis needs to be on the mythology and the action. McKay is a talented writer, but when it comes to this particular film, it would be wiser for Marvel to pick someone who has more experience to helm the third Thor film, especially considering the film’s subtitle, which implies this will be the MCU’s most apocalyptic entry yet. Why He’d Be Great: Although it received mixed reviews, 2014’s Godzilla was a hit at the box office and presented Gareth Edwards with more blockbuster opportunities. In addition to returning for Godzilla 2, he’ll also be directing the 2016 Star Wars spinoff film. 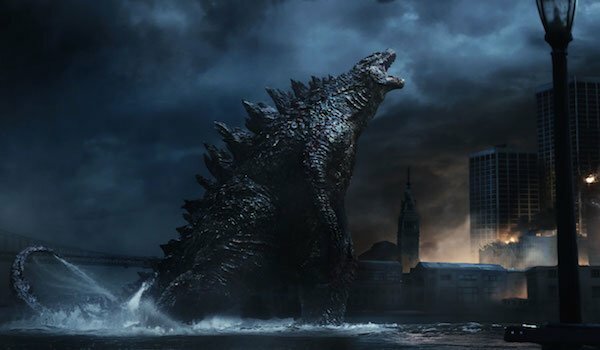 The reddit user says that the Marvel liked how Edwards was able to "balance the large scale battles of Godzilla with the brevity of the human characters," and wants to take advantage of that brief window of time that he has between the two blockbusters. Unlike McKay, Edwards has experience jumping onto a previously established mythology, and as long as he devotes more time to character development in Thor: Ragnarok than he did in Godzilla, he may be able to deliver a better product than the first two entries. Why He Wouldn’t Work: Frankly, the main issue with this is timing. The Star Wars spinoff comes out in 2016, and Godzilla 2 is set for release in 2018. That leaves only a year in between both projects, and when it comes to directing blockbusters, that’s not enough time to churn out yet another big-budget film. Edwards is going to want a break between his two scheduled films, either to rest up or devote time to working on Godzilla 2, so it wouldn’t be wise for the person in charge of Thor’s biggest film yet to rush it. 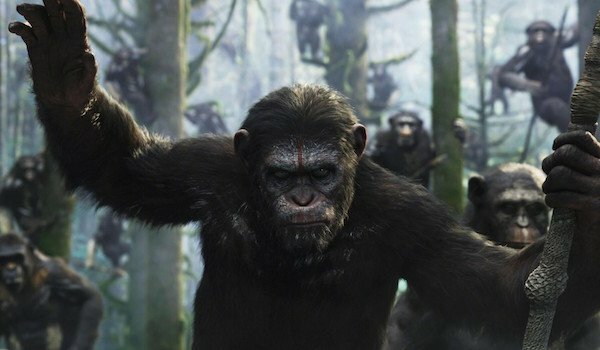 Why He’d Be Great: Rise of the Planet of the Apes was well-received commercially and critically, but Dawn of the Planet of the Apes was an even bigger success in large part due to Matt Reeves taking over from Rupert Wyatt. Marvel recognizes this, and that’s why the Reddit user says they think he could provide a good vision for the third outing. Dawn of the Planet of the Apes was an excellent action movie that had an intelligent storyline and touching character moments, so if Reeves were to board the project, he would certainly do justice for Thor and his fellow Asgardians. Why He Wouldn’t Work: Like Edwards, there just isn’t room in Reeves’ schedule for another blockbuster. After the enormous success of Dawn of the Planet of the Apes, Reeves is returning to direct the third Planet of the Apes reboot film as well as write the screenplay with Mark Bomback. To top it off, not only are both films coming out in 2017, but they’re being released on the same month! There may have been a tiny amount of wiggle room with Edwards, but none of that is there for Reeves. He’s going to focus attention on the third Planet of the Apes entry, so even if Thor: Ragnarok is offered to him, he’ll likely turn it down.